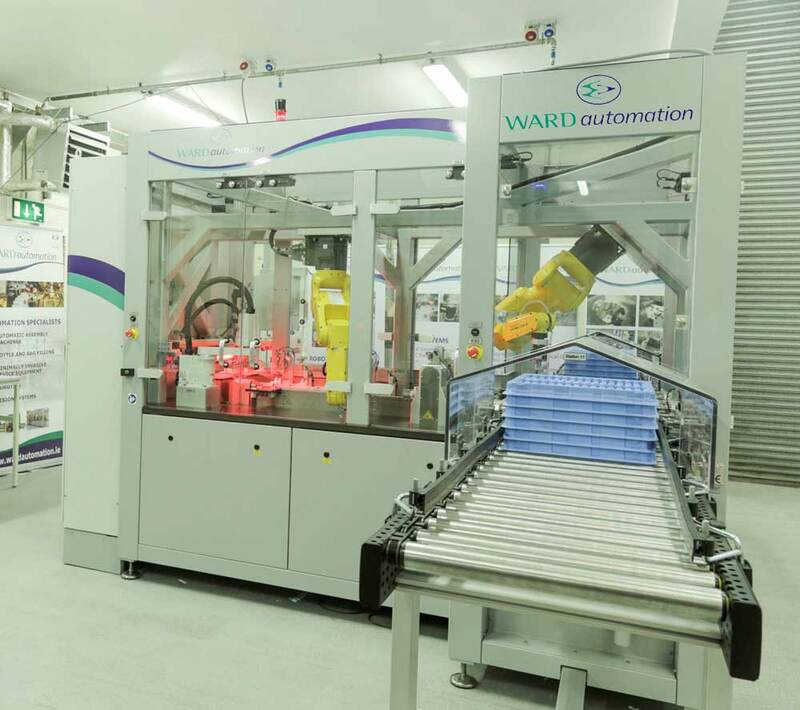 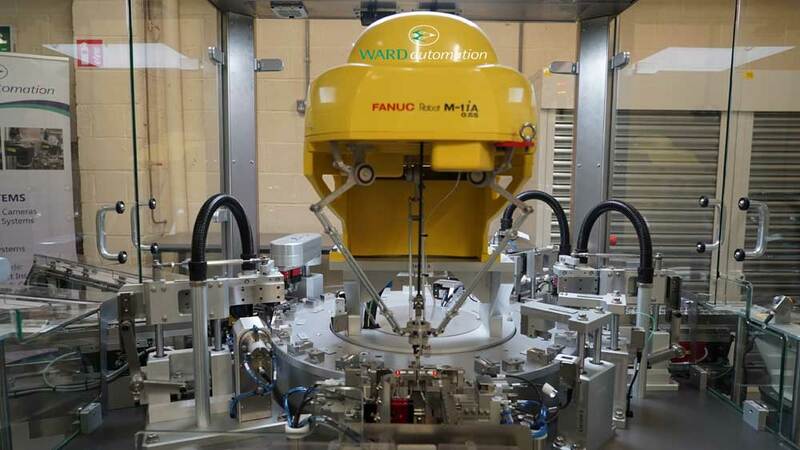 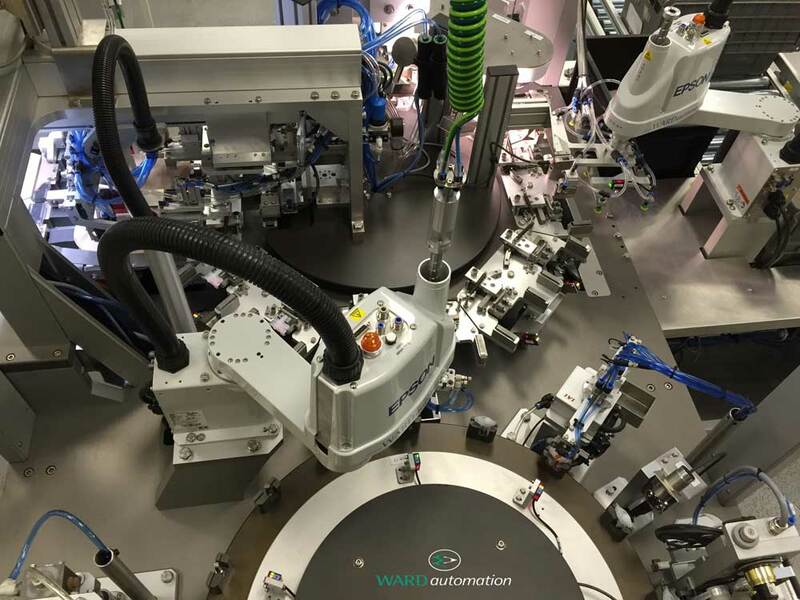 Ward Automation are the leading Irish developer and manufacturer of world class assembly machines, filling machines, test equipment and special purpose equipment. 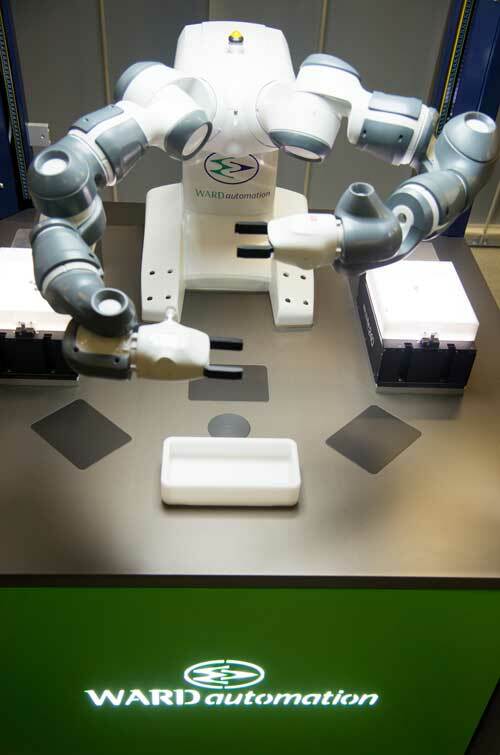 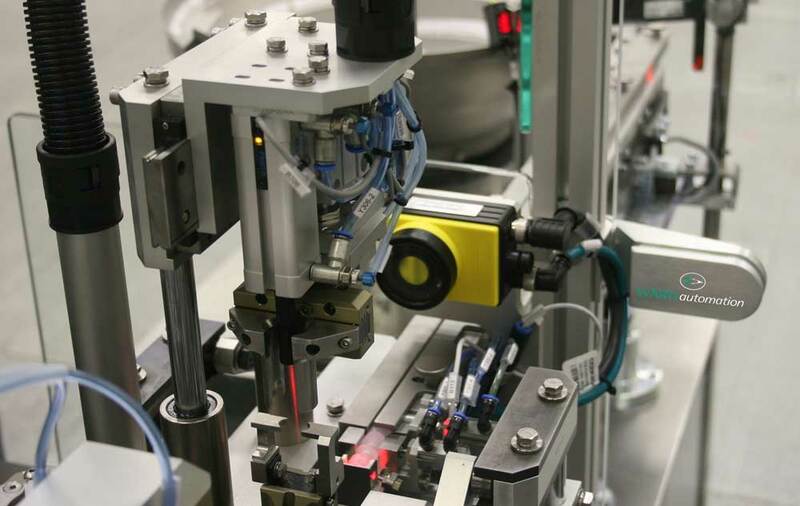 Our relentless passion for innovation and developing ingenious solutions to the most complex of automation challenges is ingrained in everything that we do. 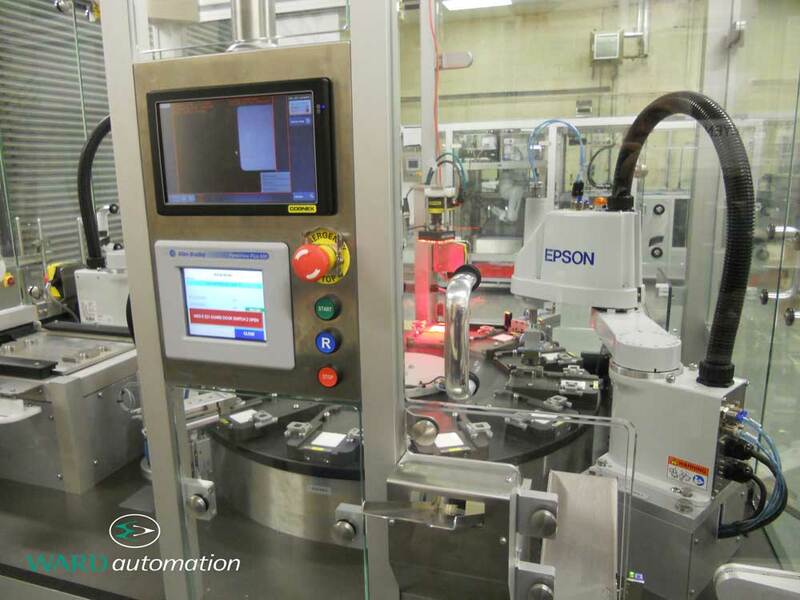 Driven by this, our goal is to always set the standard and be the supplier of choice for automation equipment to the global medical device, pharmaceutical and high end manufacturing industries. 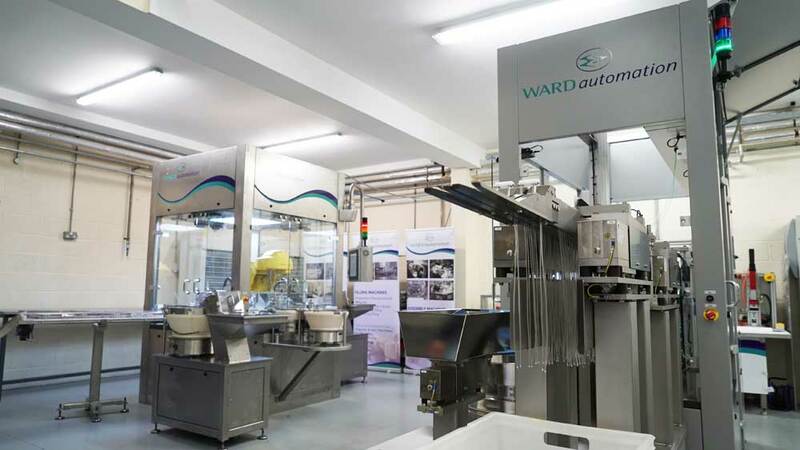 Our facilities located in Sligo and Galway are both ISO9001 accredited with over fifty highly skilled, multi-disciplined staff. 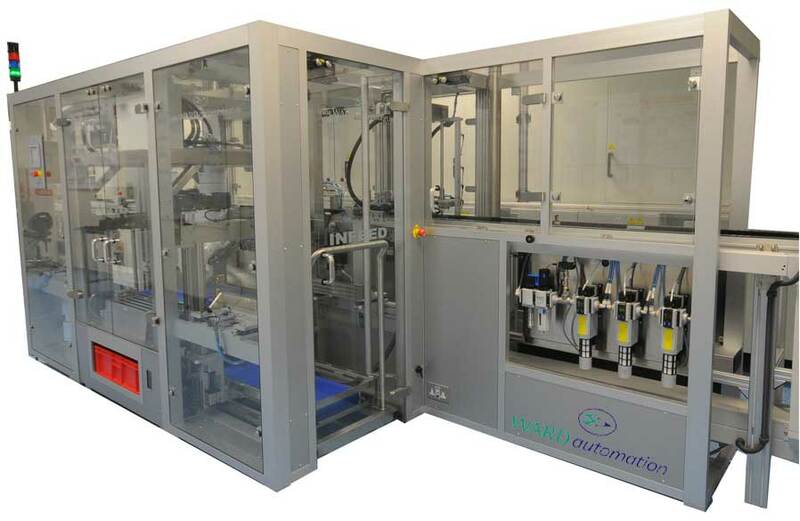 Since being established in 1995 projects have been delivered to multinational clients throughout the world.